We stand to unlock untapped potential to empower the world to greater successes. 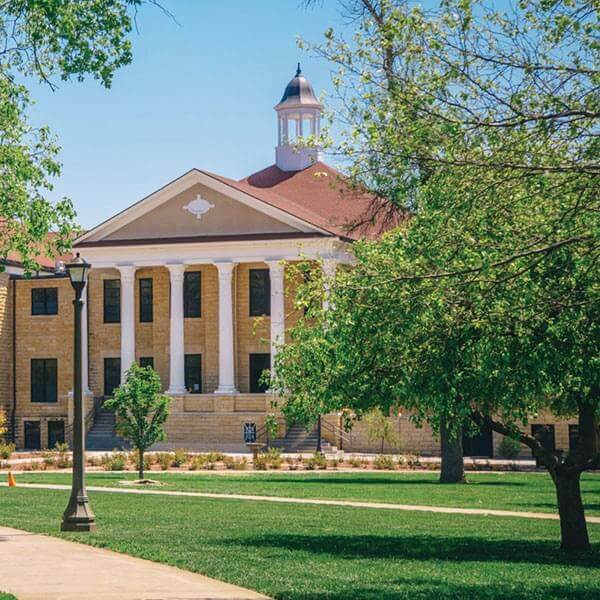 At Fort Hays State University, we are breaking ground in today’s higher education landscape as the Midwest’s leading state institution with highly accessible, award-winning programs and an extensive global reach. Our resolve to outlast and achieve is as firm and steady as our century-old limestone buildings. Nowhere else will you find a staff and faculty dedicated and willing to give 150 percent effort to our mission, and reinvest assets in what matters most – our students. Through every challenge, we come out stronger than ever with the tenacity to carry out our individuals’ successes to our community – and the world. While we stand on the frontlines of innovation and education, we do so alongside our close-knit community of engaged individuals. 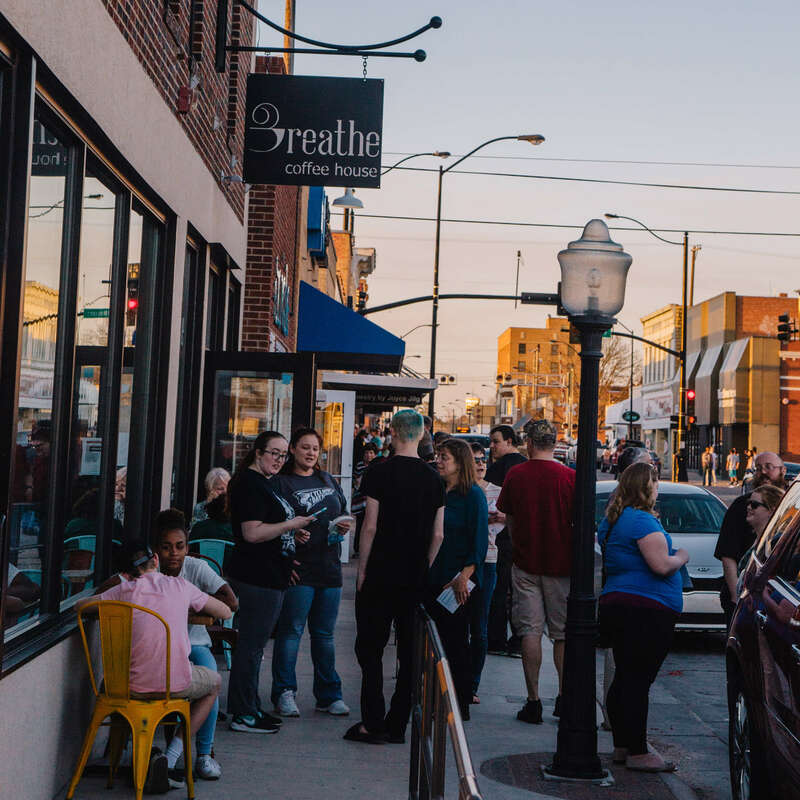 In Hays, Kansas, your family becomes an integral part of ours as we take the time to invest in who you are, only helping to reinforce your confidence and nurture you to success. The students, faculty and staff who comprise our campus come from diverse backgrounds, each bringing with them their own story, hopes and dreams. Here at Fort Hays State, we invite you to join us in unlocking your potentials. 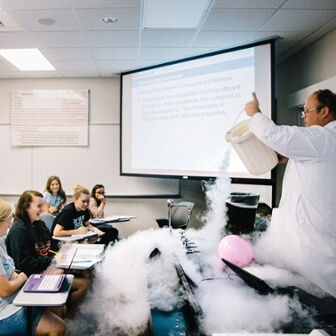 Fort Hays helps to produce and provide opportunities to excel – within the classroom and far beyond. See more on how our students have taken the lead in their lives with a degree from us. We like to think of ourselves as the pioneers of innovation. 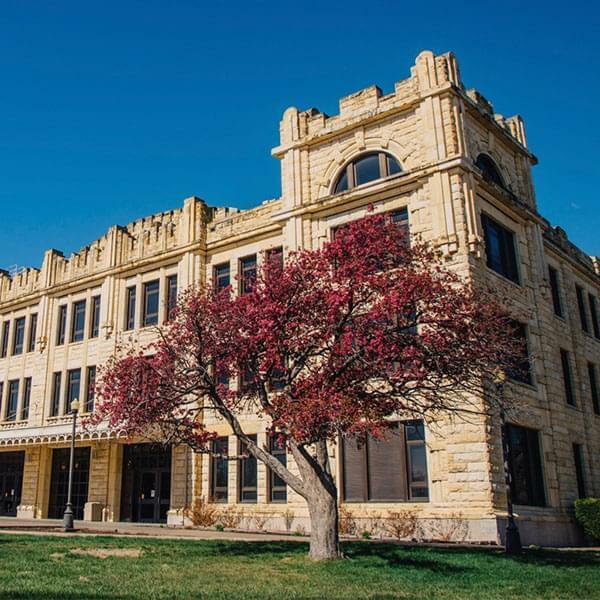 Beginning in 1902, Fort Hays State University has held its roots in the heart of education and we are so proud to be blazing our own path forward ever since. Take a journey to Hays, Kanas and experience all we have to offer. Not only home to a lively and bustling downtown area, we are surrounded by world-class businesses, national shopping outlets and renowned museums and galleries. Fort Hays State University's faculty, staff, and administrators team are dedicated to student success. Learn how FHSU leaders create a supportive environment where students thrive and education blends with the experience of a close-knit community for students on campus and online.